If you are using Windows 7, 8 or 10 download and unzip the file. Our license server uses alternative port for HTTP Server. 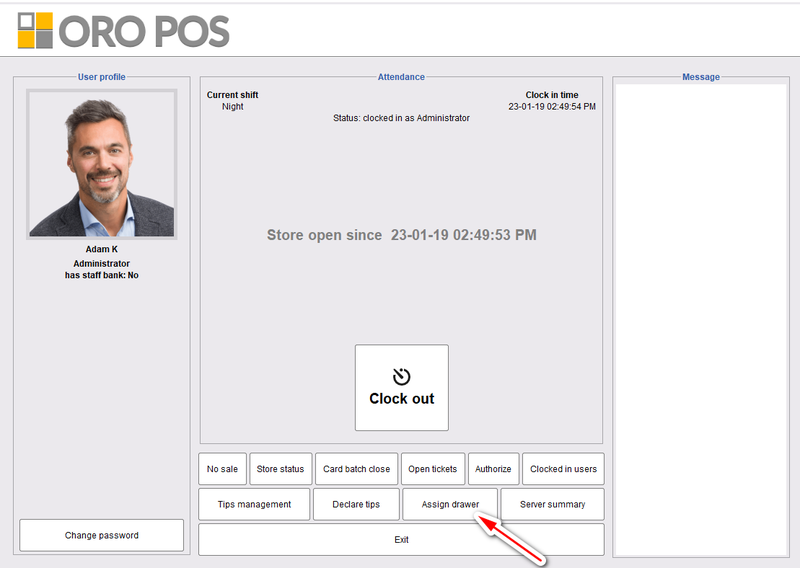 If you are behind the firewall make sure your outgoing port 8080 is open for the POS. In case you are unable to connect to the internet or have firewall issue you can contact OROCUBE and receive demo license over email. Enter your Email and PIN. If you have Plugins it will ask for email and PIN several times. 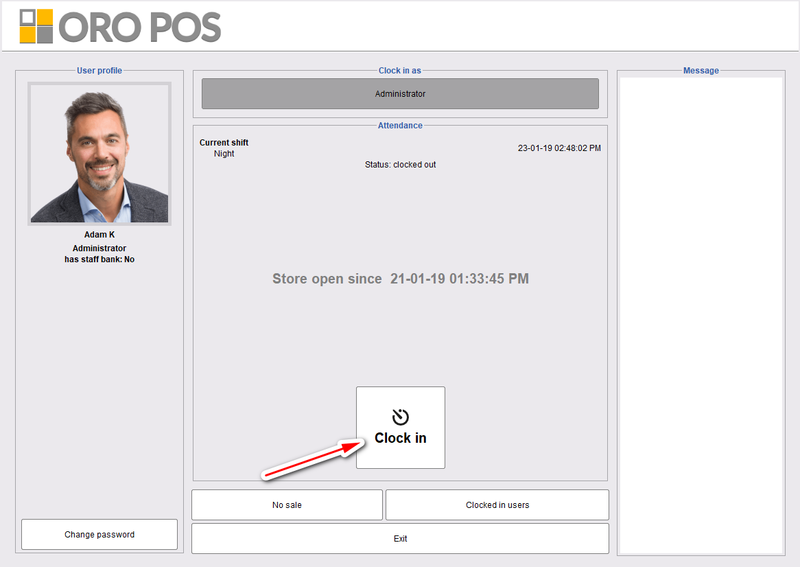 If you are running your POS in the Linux/Unix environment, PIN-based system may not work. You can contact OROCUBE to receive demo licenses over email. Configure store and terminals in Admin menu. Setup Printers in Terminal setting. If you do not have any printer you can use a PDF printer for testing. If you need to receive payment, Check this terminal has a cash drawer in the peripheral tab. From Login screen Clock in. 9. Congratulation. You are ready. 10. Take some Test Orders and receive payments. Tap on the Take out button and take a new order. Send item to the kitchen. Install Oracle JDK 8. 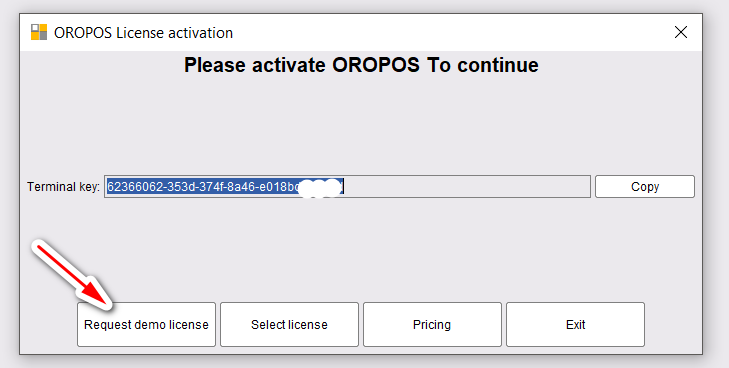 Please note ORO POS may not run properly on OpenJDK and other version of Java. Unzip the installation zip file into a folder and make sure folders have read-write permission. You can also run oropos.sh . You need to give it execution permission. When ORO POS will start it will ask for the terminal key. 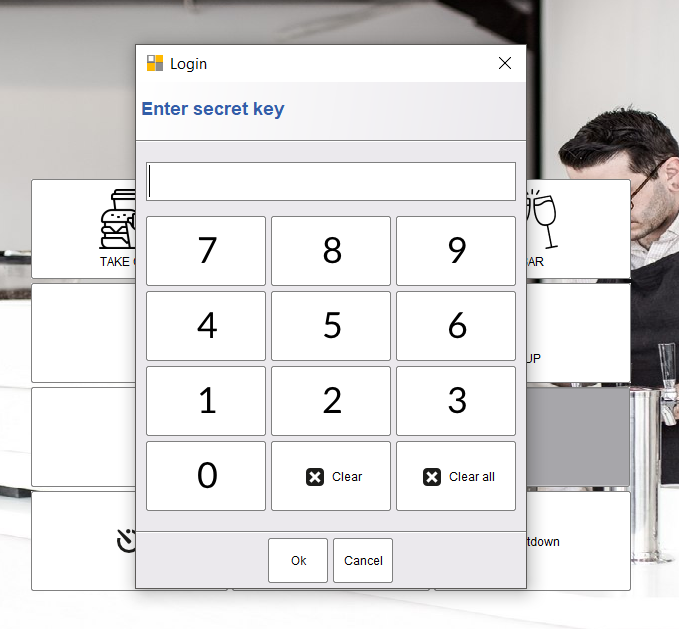 Download lic files you have received from helpdesk@orocube.net with your terminal key. 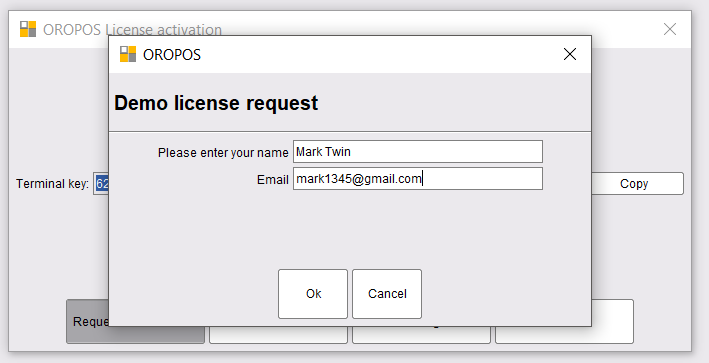 Select license and import it into the pos. Restart and follow step 5.